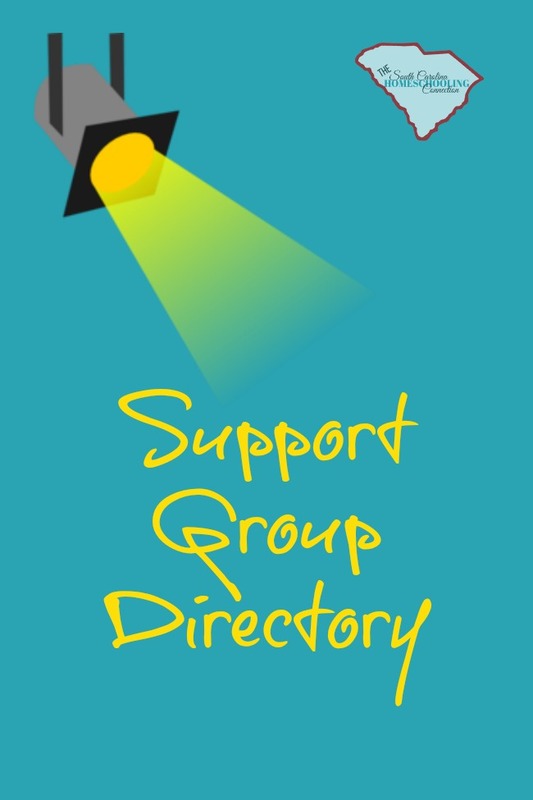 Finding a community of support is a key to homeschooling success, so we’ve organized this Support Groups Directory. Some groups schedule meet-ups, classes, co-ops, clubs, and field trips. Others are online support, sharing resources and information. Some have fees and member requirements. Others are no cost, no participation requirements. Some adhere to a particular statement of faith. Others do not. New ones are popping up all the time. 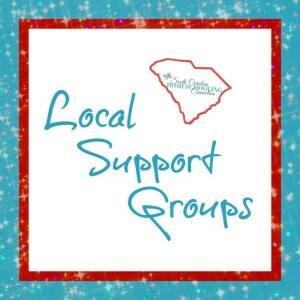 Contact us to add a support group or update the contact information. Mom’s meetings, field trips, park play groups, workshops, curriculum advice, buy/sell used books and more. All things socialization. Find a group where you can meet up and make new friends. Love it or hate it–Facebook is great place to find FREE online support groups–most of them very active–and several of them arrange IRL (in real life) activities too. If you aren’t on Facebook, you might want to start an account now. For these of us who still love the communicate via email, there’s still a few active yahoo groups. Check it out. Classroom settings for a variety of subjects. 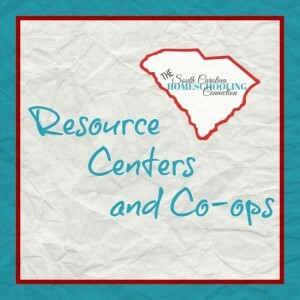 Co-ops usually offer fun, interactive group learning opportunities lead by parent volunteers. Resource Centers emphasize academically challenging subjects lead a qualified instructor for a fee. 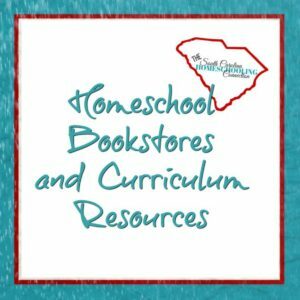 Looking for local bookstores that carry homeschool curriculum? Looking for used homeschool books for a discounted price? Looking to resell your homeschool books and curriculum? Check out one of the local stores near you–or an place an order online. 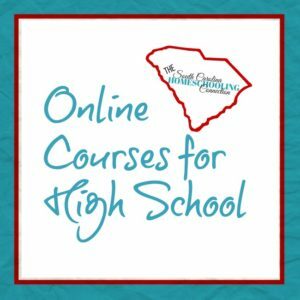 Looking for more courses and curriculum to complete the High School credits? Some programs aren’t available at a local co-op or resource center–so check out something online to help your student excel. 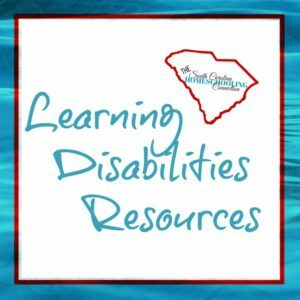 Learning disabilities affect your child’s progress in any educational setting. So, what if you suspect your homeschool child has a learning issue? Where can you get screening tests and services? Whether or not your accountability requires testing, you may want to consider some of these test options. 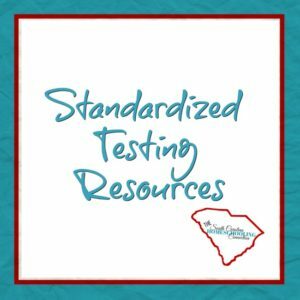 Achievement tests can be helpful if you are planning to enroll your student back into traditional school. Aptitude testing might also be helpful to help understand why your student struggles in some subjects. 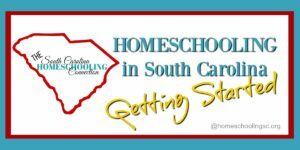 Need more help Getting Started Homeschooling, click here.